"The Wrath Of Spoiler"! Stephanie Brown wants nothing more than to save Gotham City from the epidemic of costumed vigilantes and madmen that regularly tear the city apart. 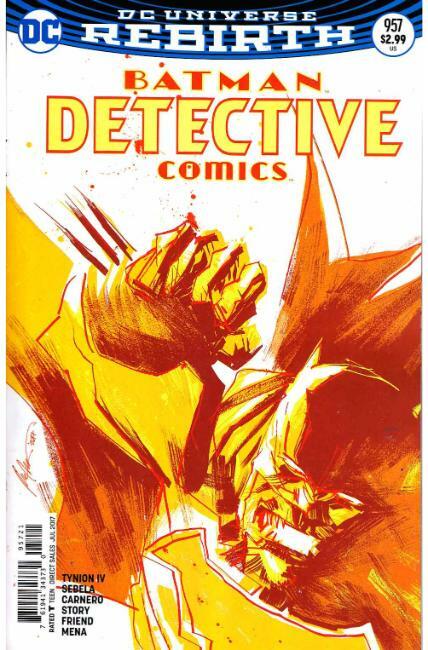 But before she can try to stop them, she must face the challenge of one in particular: the insane idealogue the Wrath is back, and Stephanie knows what he has planned-but she refuses to let Batman risk more lives to stop him. That means it's all on her...and a very unlikely ally!